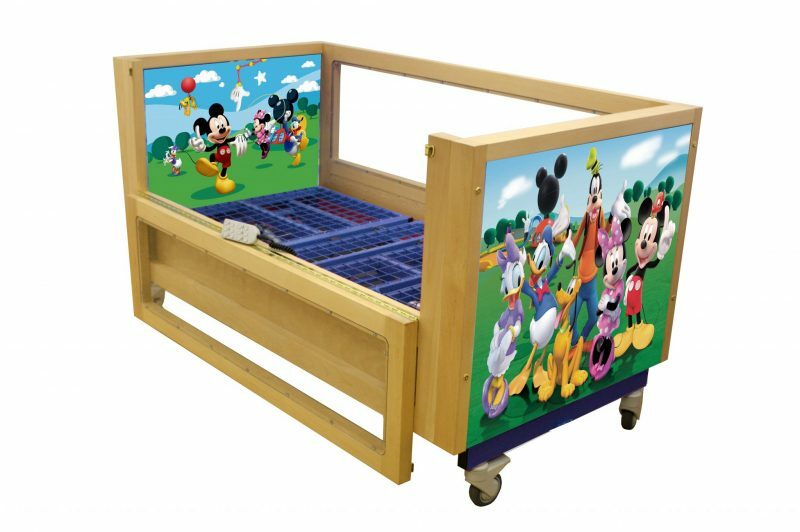 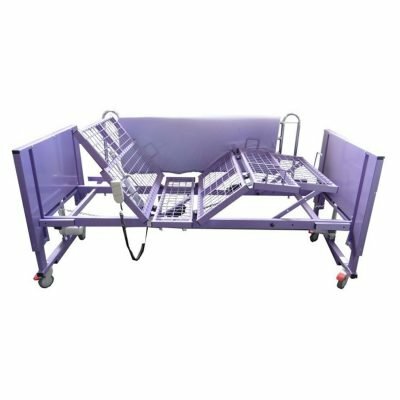 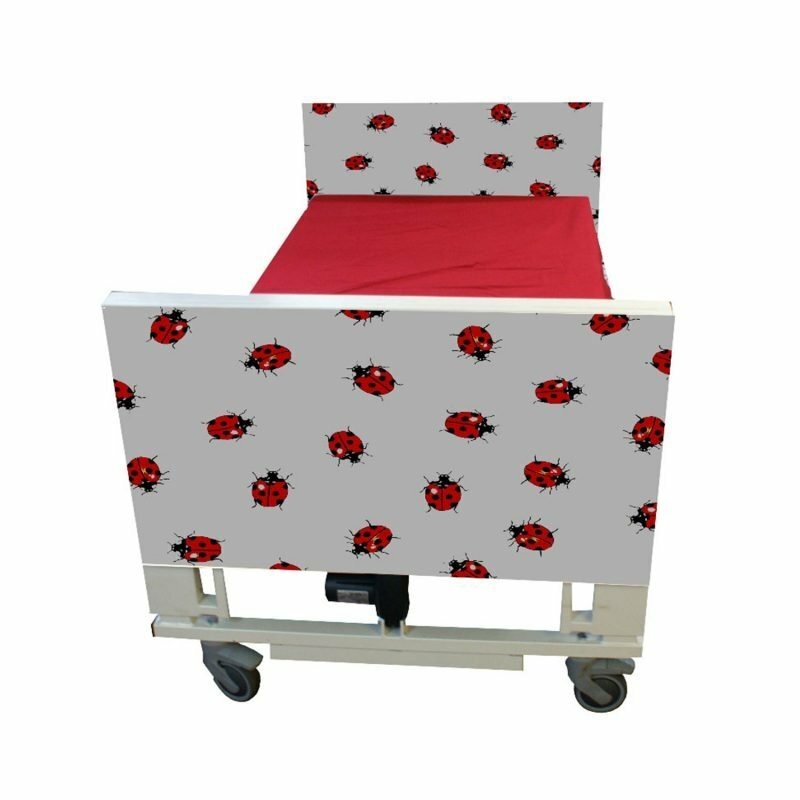 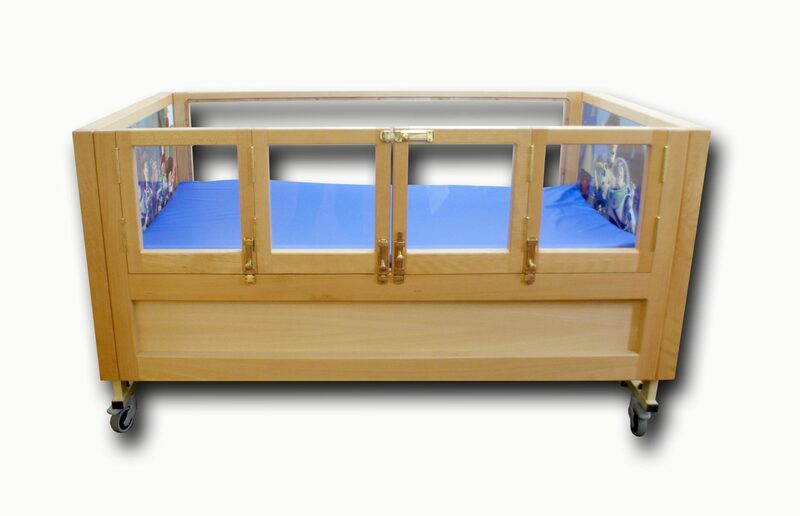 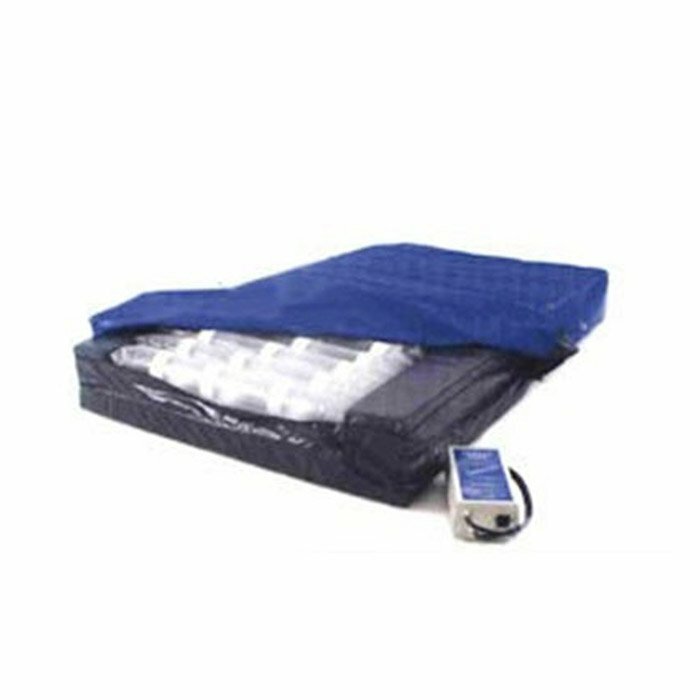 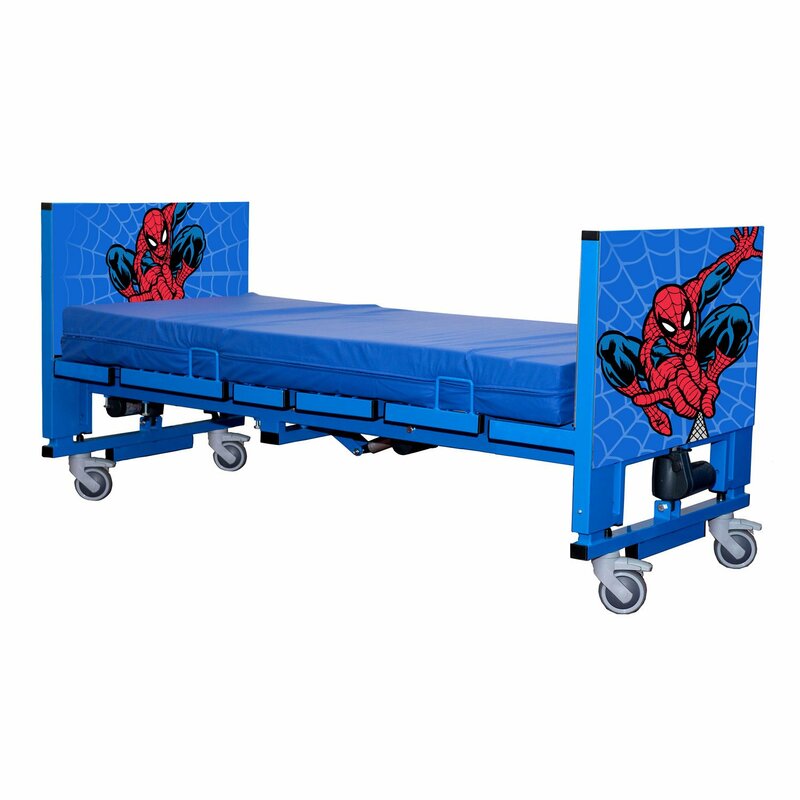 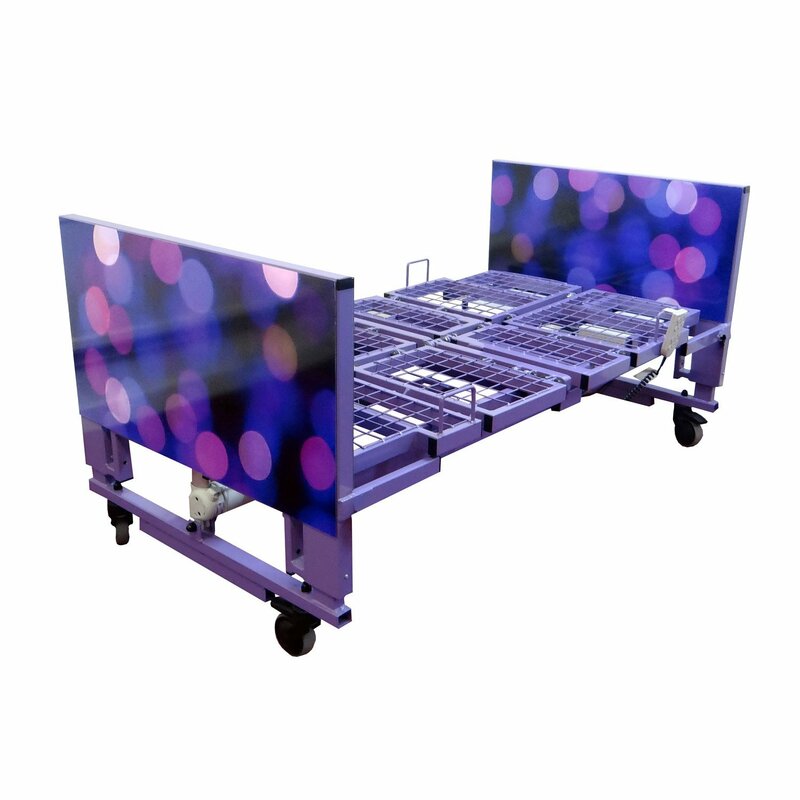 The Savu is a paediatric bed that is both attractive and versatile. 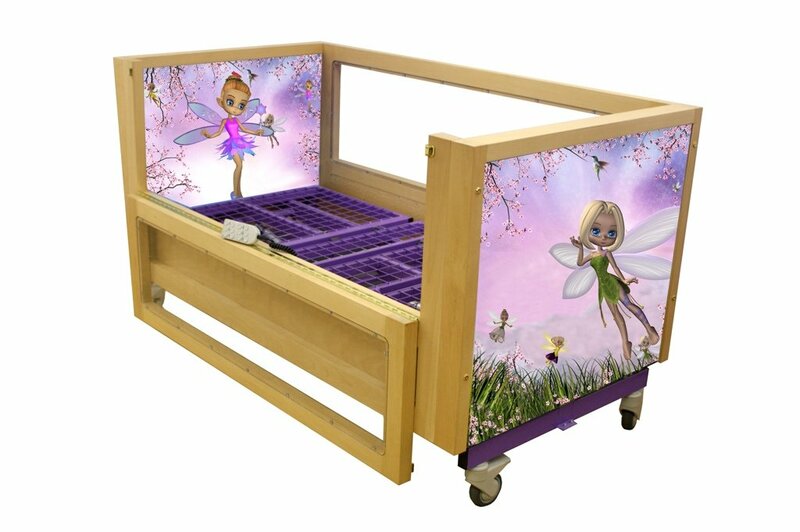 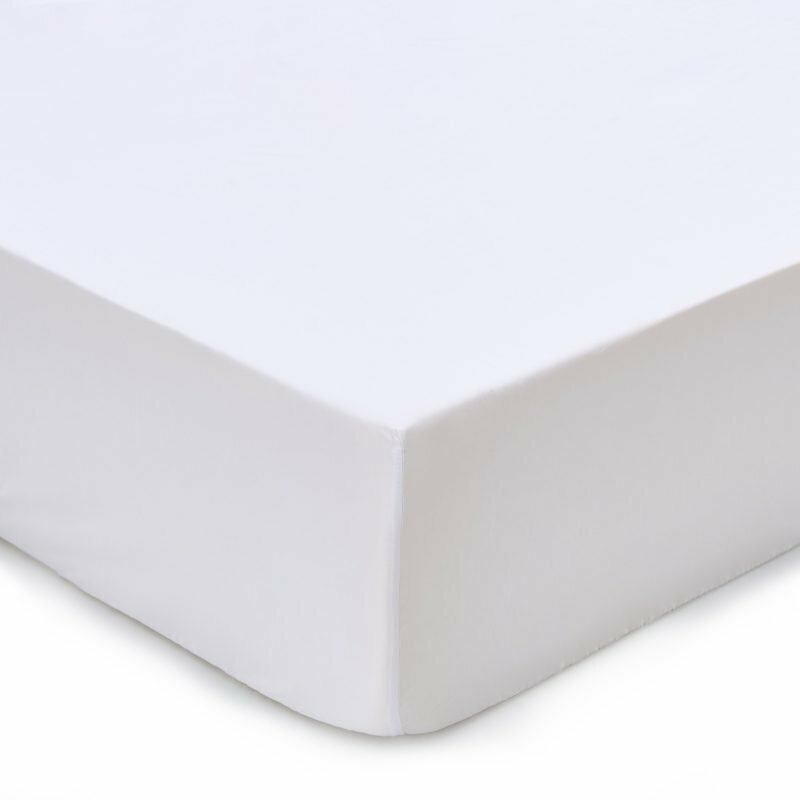 Movements are turning, profiling, hi/low along with the sturdy beech wooden frame this makes a bed that is both aesthetically pleasing and safe. 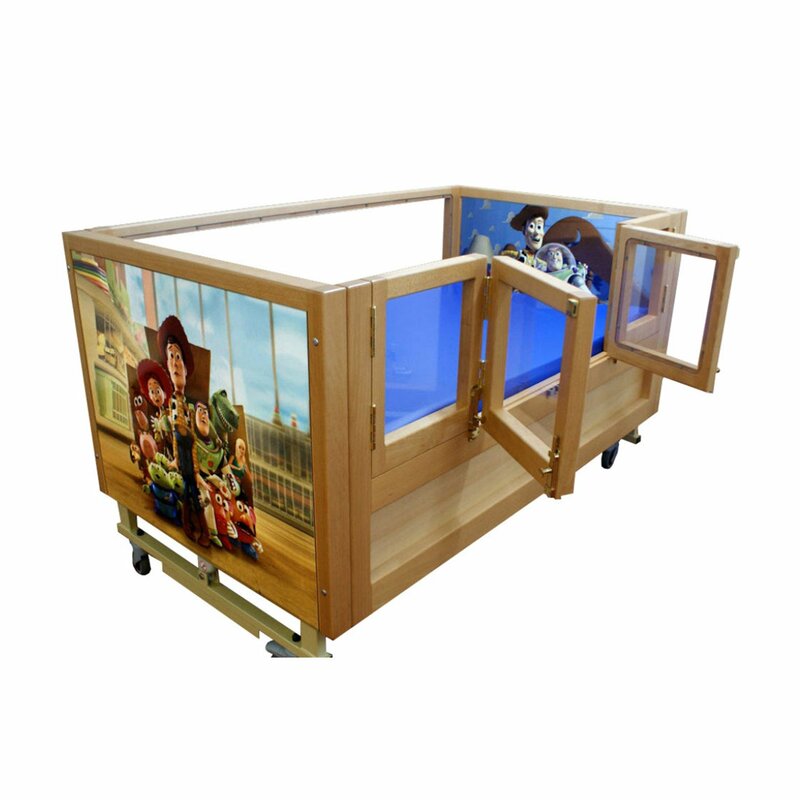 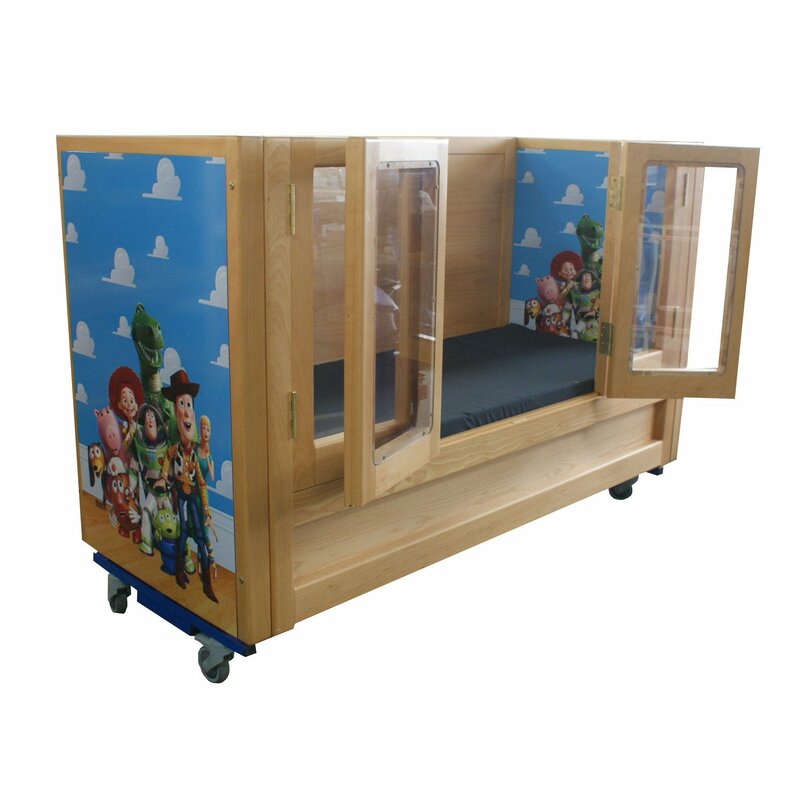 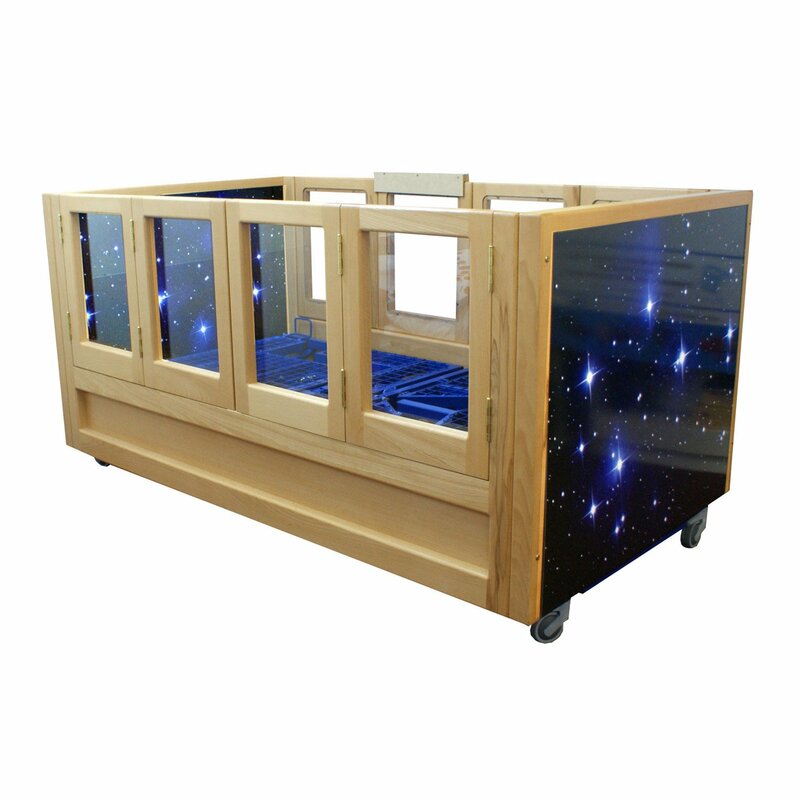 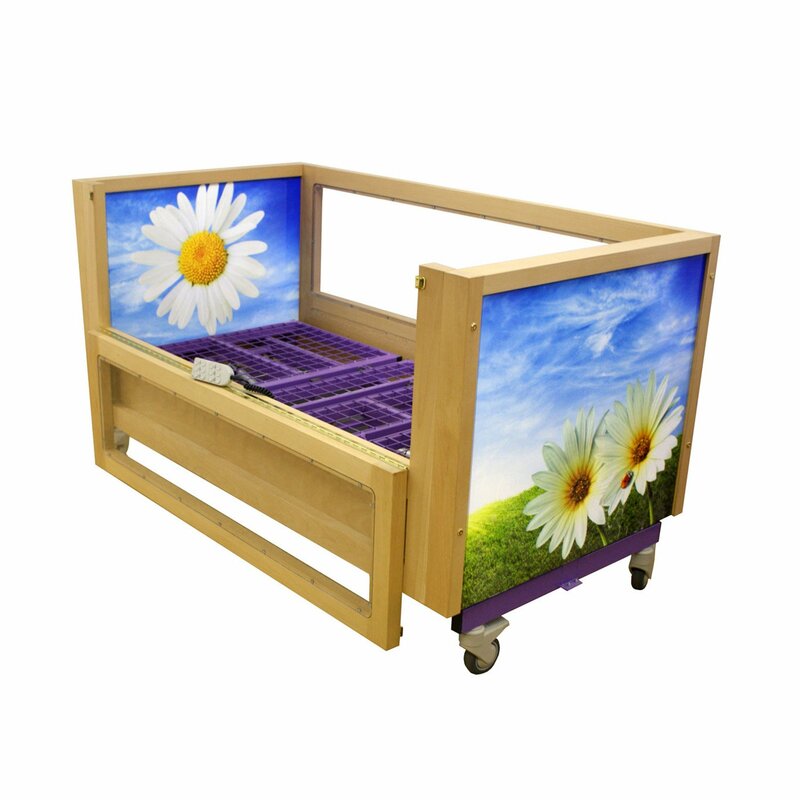 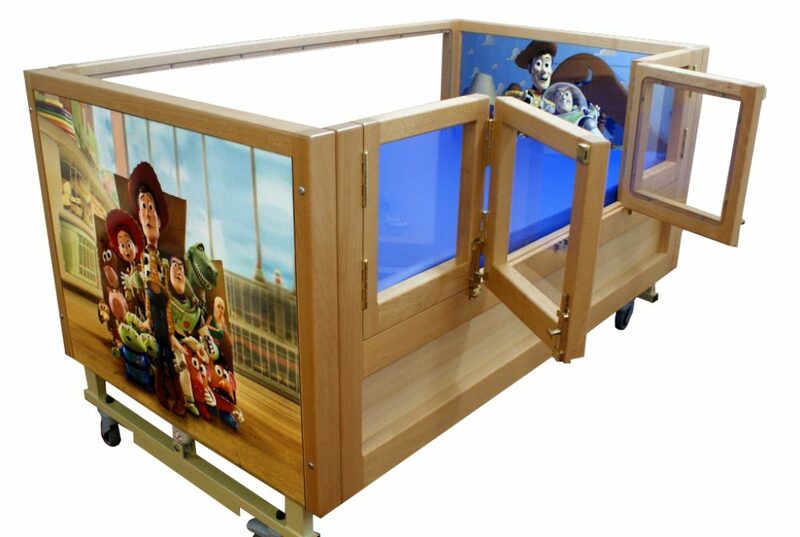 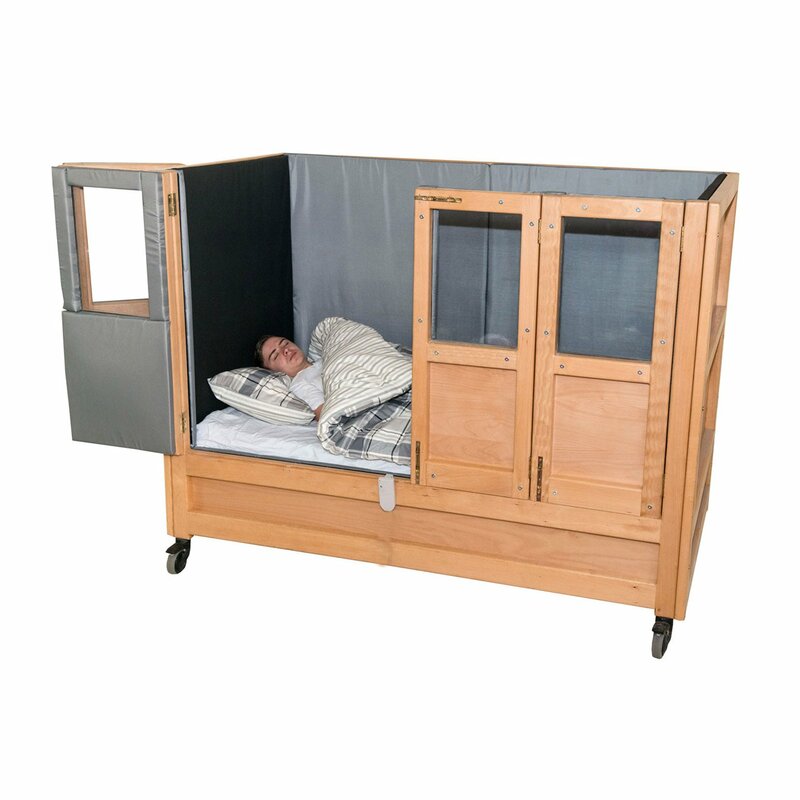 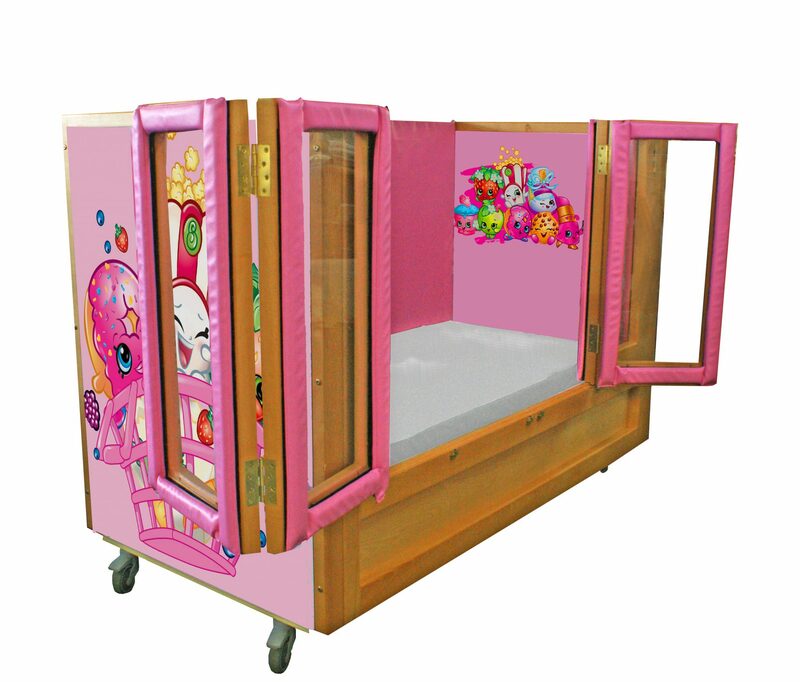 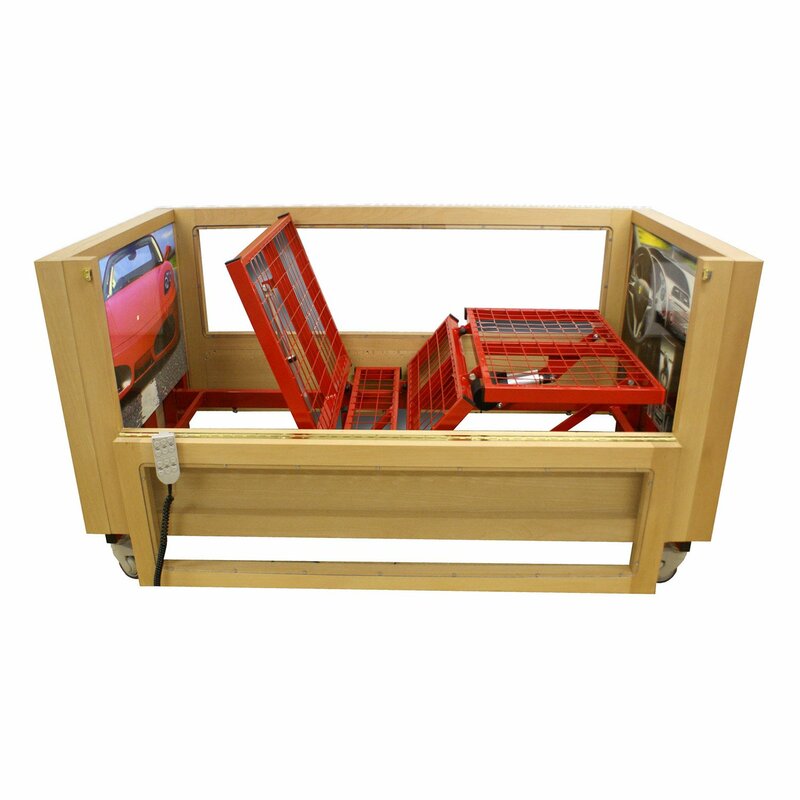 One side has a clear panel that allows the child to look around, whilst the other side folds down for nursing and care, keeping the child safe yet easily accessible.